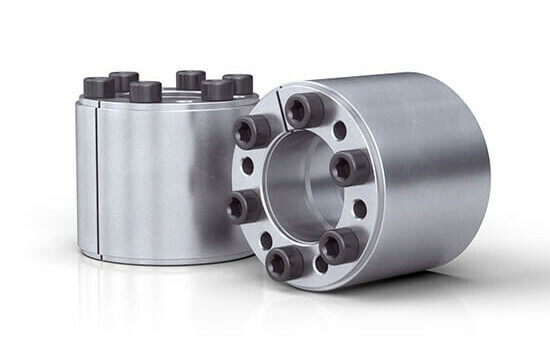 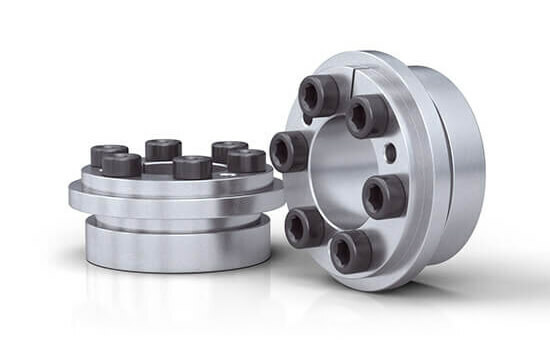 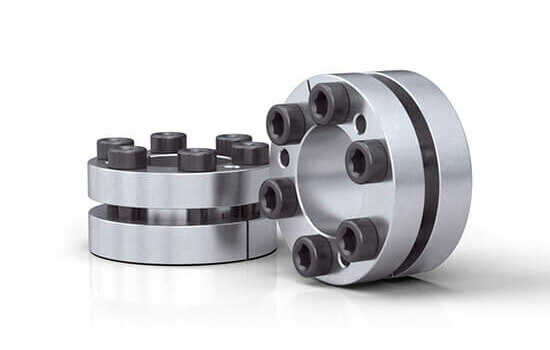 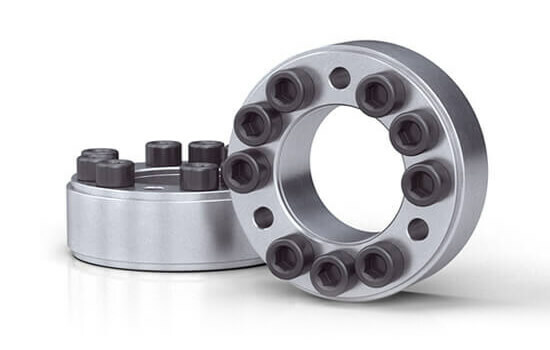 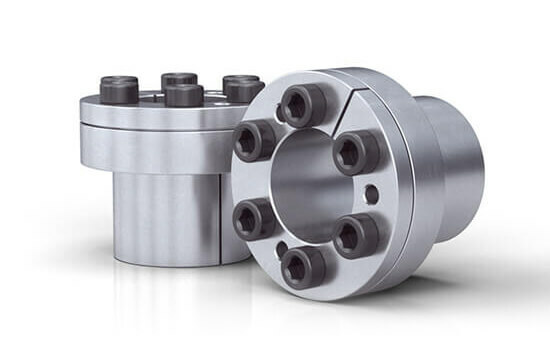 Shaft-hub locking devices for internal applications fit between the component to be locked and the shaft. 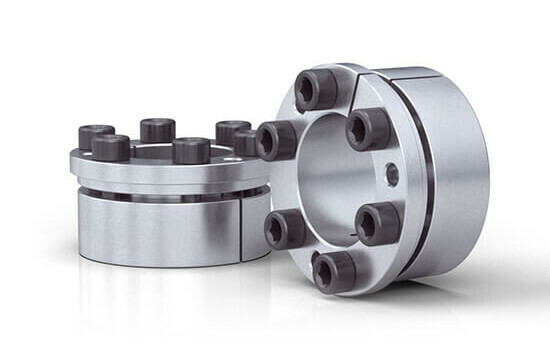 Easy install unit slides into position and offers keyless shaft-hub lock that will simultaneously handle both high torque and thrust while increasing your shaft strength. 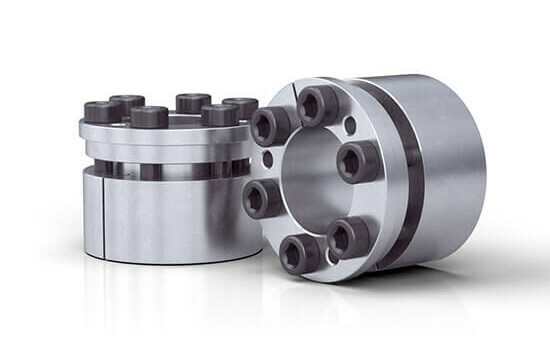 Shaft-hub locking devices frictionally clamp gears, pulleys, flywheels, and other components to a shaft without the need for threads or keys. 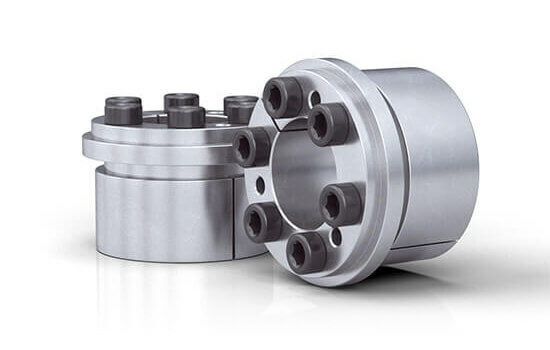 Axial loads applied to the locking devices are translated into radial loads that clamp the gear, pulley, or other component to a shaft.